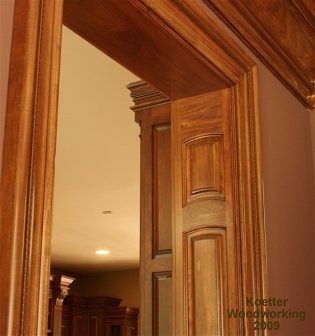 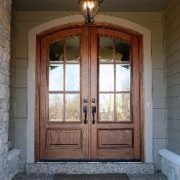 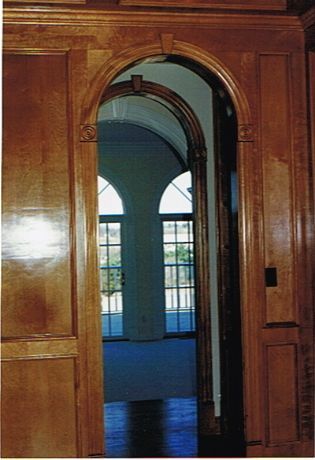 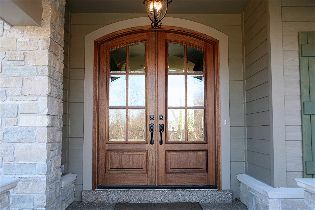 Casing is used to trim interior and exterior door and window openings. 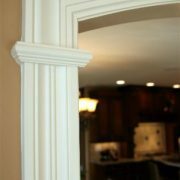 Additionally, casing can be used to “frame” other types of wall fixtures and miscellaneous openings. 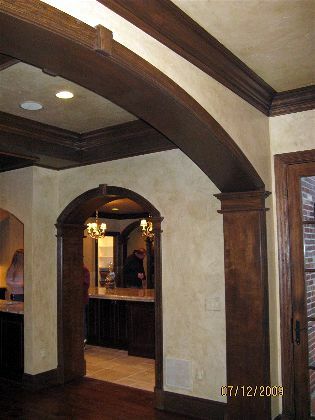 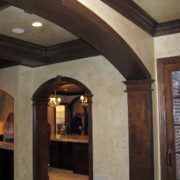 Base mouldings are used where the floor and walls meet. 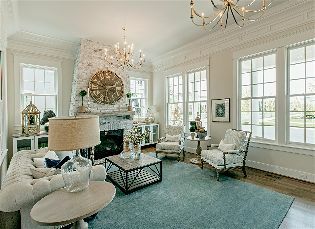 They form a visual foundation and are important in establishing the character of a room. 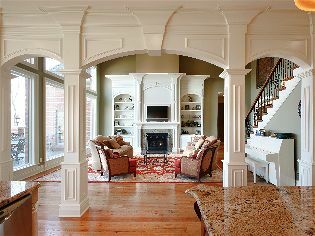 Functionally, they protect the walls from kicks, bumps, furniture, etc. 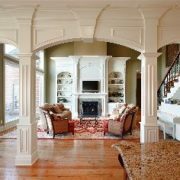 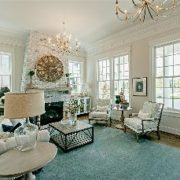 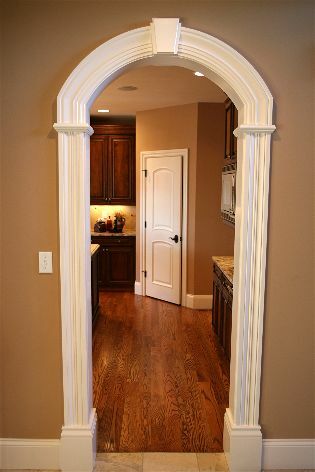 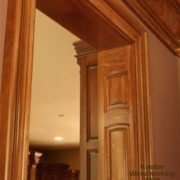 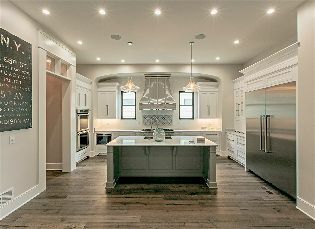 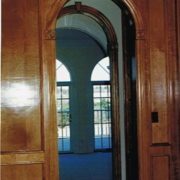 Tree Court is proud of our reputation in providing exceptional millwork including cased openings, base mouldings, ceiling treatments, wainscoting, doors, curved millwork – casing, base, crown, handrail, jambs, and much, much more to architects, contractors, homebuilders, and residential homeowners. 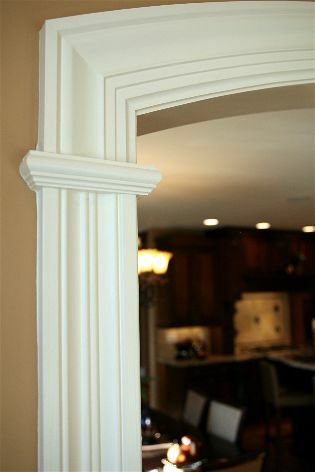 For detailed information on all of our case & base moulding products call us today, or request a FREE quote. 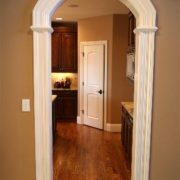 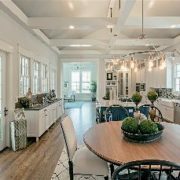 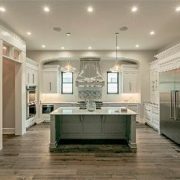 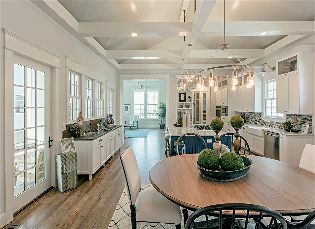 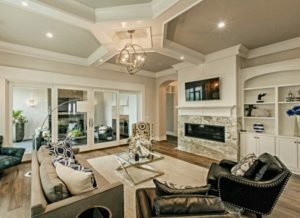 We can’t wait to begin helping you construct the home of your dreams!